For two weekends in a row, A Fringe Theater is putting on one of William’s most famous plays, “A Glass Menagerie,” at St. Paul’s Church. If you can’t make it from March 16-18, 2017, you also have the opportunity from March 23-25, 2017. 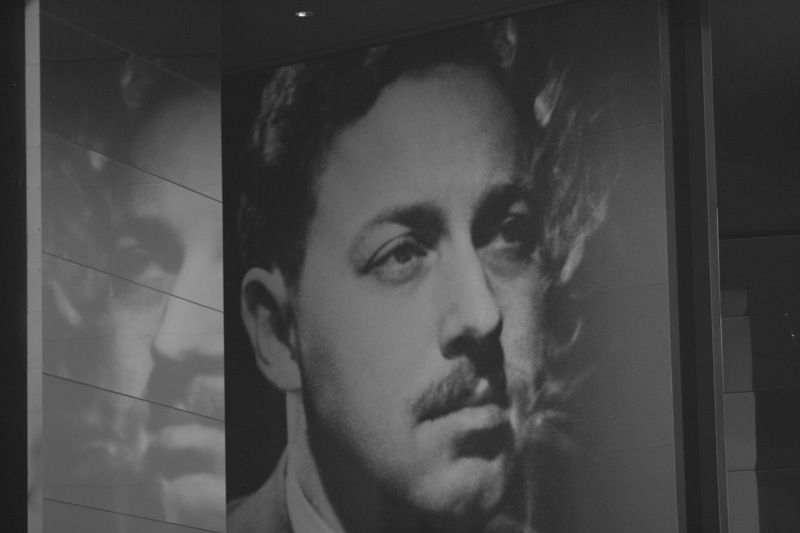 Both showings start at 7:00 p.m.
Another performance that can’t be missed is “Tennessee Williams: His Words in Letters.” Drawing from the author’s personal struggle with love, loss, and depression, this play chronicles Williams ups and downs while giving insight to his creative process. 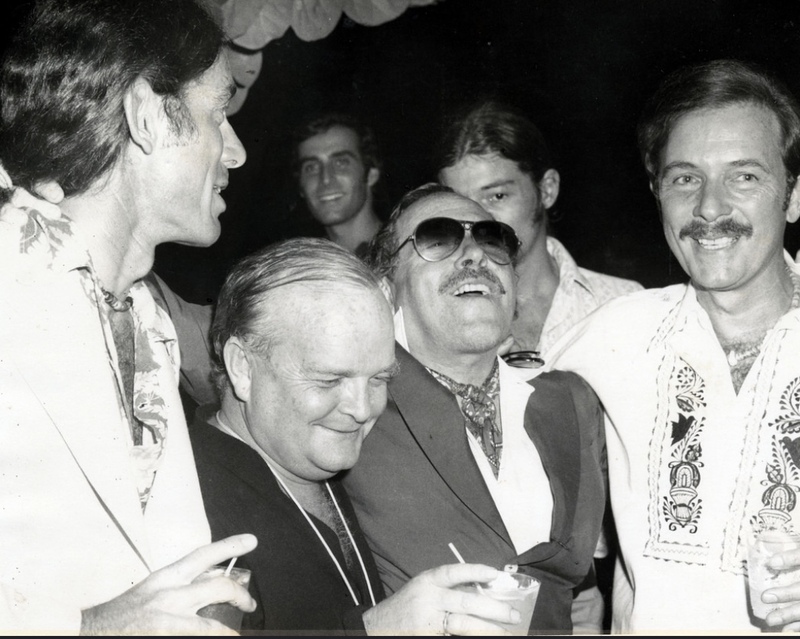 Then there’s Tennessee Williams Monday Night Classic Film Series, a Key West tradition held weekly at Tropic Cinema throughout the month of March. See Williams iconic screenplays on the big screen. This year they’re showing “A Streetcar Named Desire,” “The Rose Tattoo,” and “The Loss of a Teardrop Diamond.” The films start at 6:00 p.m., but get there a little early to get a good seat. There’s also a few contests in the playwright’s honor. There’s the Plein Air Painting Contest happening on March 4, 2017, which channels the William’s fondness for painting, with this year’s participants will paint the iconic Tropic Cinema. However, there are also two literary contests - the Short Story Contest and the Poetry Contest, both happening on March 8, 2017. For more information, consult the contest details. 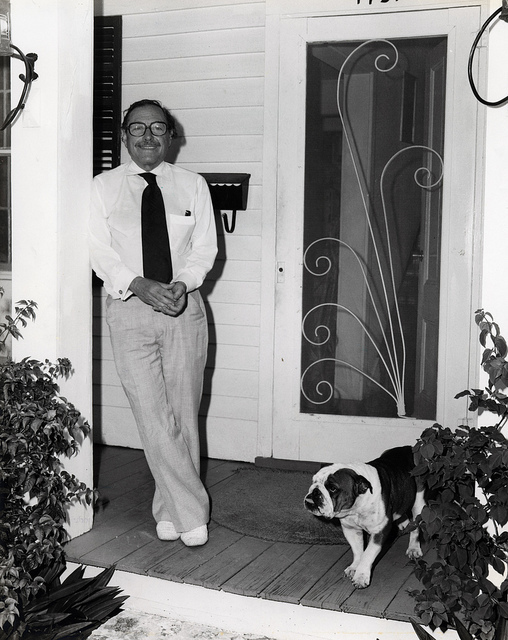 And finally, a Tennessee William’s birthday celebration wouldn’t be complete without a visit to the Tennessee Williams Key West Exhibit. 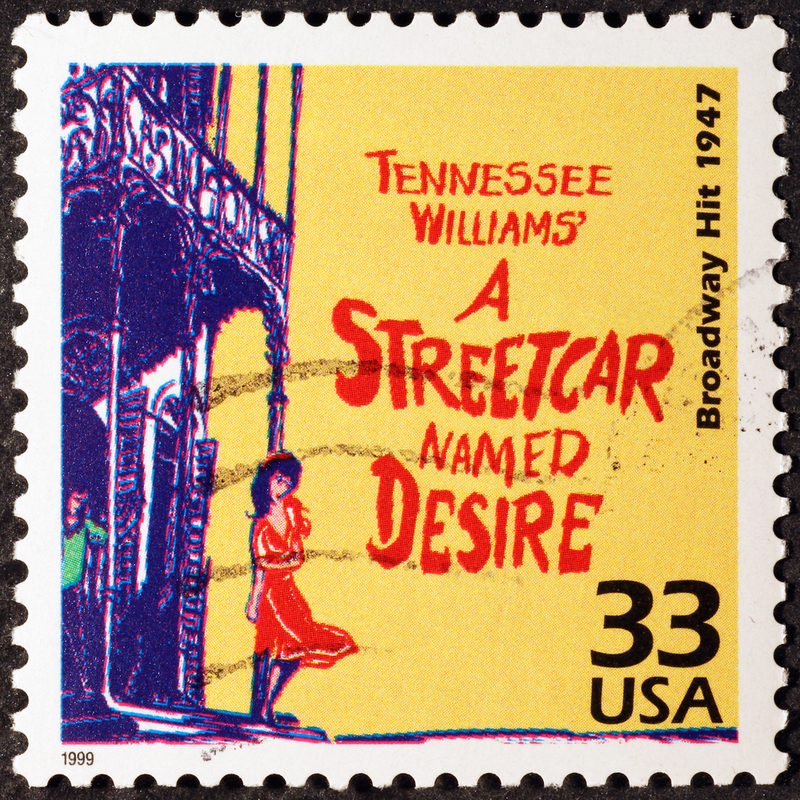 Located at 513 Truman Avenue, this exhibit features first editions of Williams’ plays and novels, numerous photographs, rare and original newspaper clippings, and even the typewriter Williams used while in Key West.